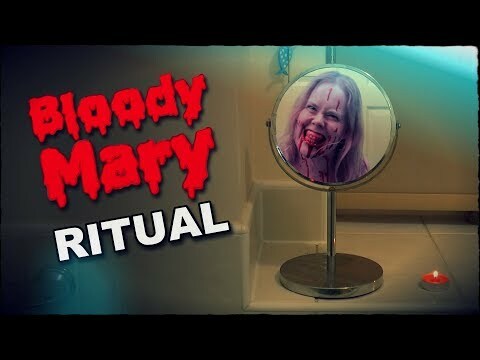 28 Results Found For 'rituals'. The remains of a home that was once where the infamous Satanist Aleister Crowley performed black magic have been put up for sale, along with over 22 acres. 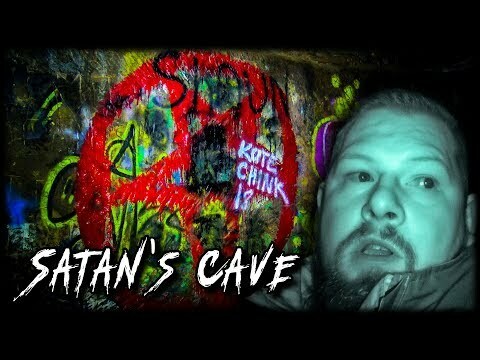 The Ouija Brothers investigate Beech Caves near Stoke on Trent which we call Satan's cave due to the satanic rituals that have taken place here over the years. Cast a black curse on your enemies for free online, we can perform rituals on your behalf, in bulk and best of all we can cast a black magical curse for you free of charge. Does Black Magic Still Exist? 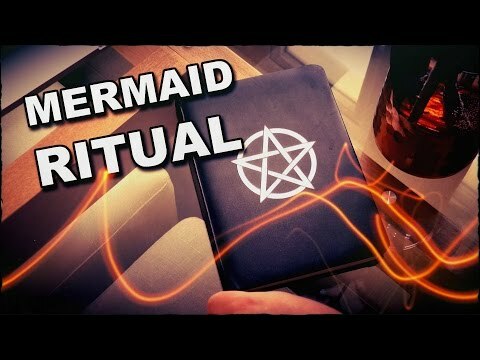 When you think of dark magic you probably think of secret and ancient occult rituals, which have been lost over time and forgotten, but is it possible that black magic is still practiced to this day? Seven long-forgotten and unusual Halloween rituals from around the world, most of which relate to welcoming back the spirits of loved ones and, strangely enough, matchmaking. 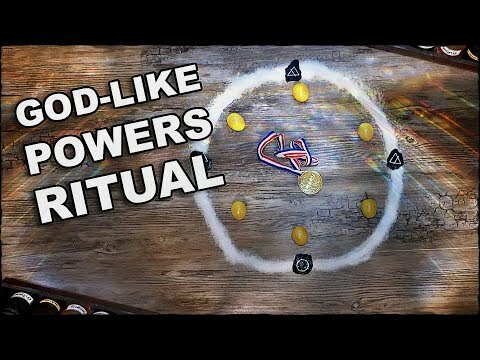 In this video, I'll show you how to perform a ritual to give you unlimited powers. After you perform the ritual, your new powers will start straight away. Black magic is a dark and mysterious art form. For generations dark magicians and sorcerers have taken part in secret occult rituals for evil and selfish purposes. These are the top ten haunted holy places, which are best known for their ghostly reputations. The stories include a lady in white, claims of Satanic rituals, and even the spirit of Oliver Cromwell's horses. Few are brave enough to go into the woods on their own, especially in the dark and these ten haunted woodlands with their stories of suicide, murder, death and satanic rituals are enough to scare anyone away. 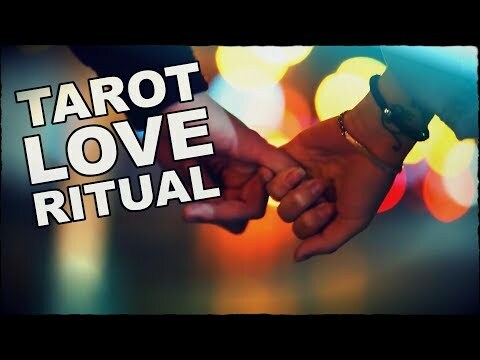 In this video I'll show you an easy love ritual and spell which is easy to perform, it uses no special ingredients and will help you find love, just a standard deck of tarot cards. 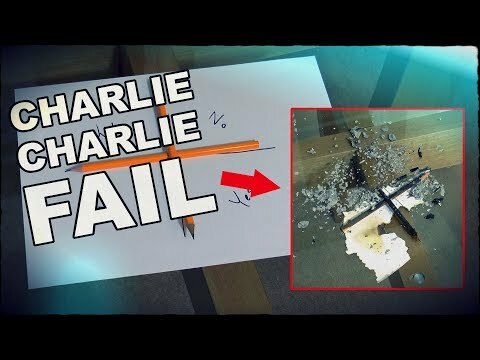 Are you brave enough to play the Charlie Charlie game? If it goes wrong, it's pretty dangerous. 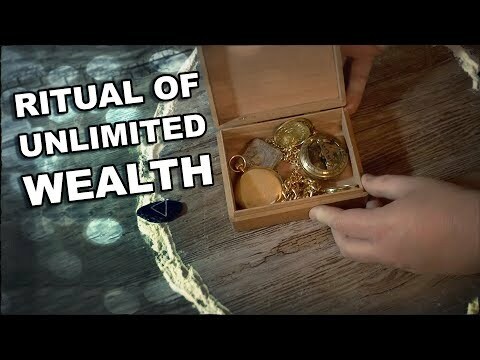 In this video I'm going to show you how to perform a magical ritual to allow you to get everything you've ever wanted. 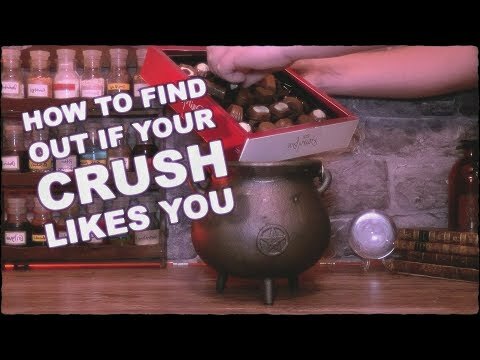 With Lord Valentine's Day fast approaching, you're probably wondering if your crush feels the same way about you. I'm going to show you a magic potion which will tell you for sure. The ten most watched spells, potions and rituals from Higgypop in the last twelve months. My potion videos in 2017 included super power potions, transfiguration rituals, and summoning spells. 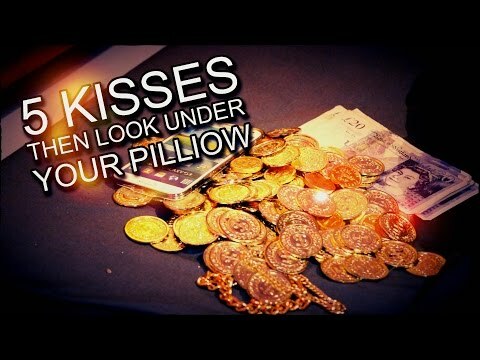 What Happens When You Kiss Your Hand Fives Times And Look Under Your Pillow? Have you noticed the comment section of certain YouTube videos flooded with comments all of which promise untold riches like fame or limited edition desirable tech? According to the comments, all you need to do is follow a simple ritual which starts with kissing your hand five times. Death, perhaps more than any other event in our circle of life, has plenty of strange and bizarre rituals associated with it. It's no surprise, all religions see it as a gateway of some form, leaving the realm of the living to that of the dead. Whether you treat the dead body as a temple, or you couldn't give a toss, there are a whole load of frankly stomach churning rituals associated with kicking the bucket. Six easy love rituals from traditional occult wiccan magick books. 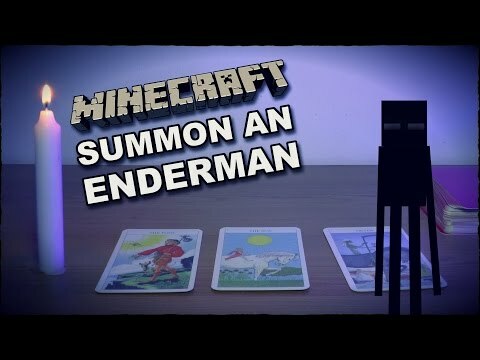 These spells are easy to perform so you can try them for yourself. A Kelapine is a semi-mythical sea mammal which grows up to two meters in length, their hearts are often used as an ingredient in many magic potions and rituals. 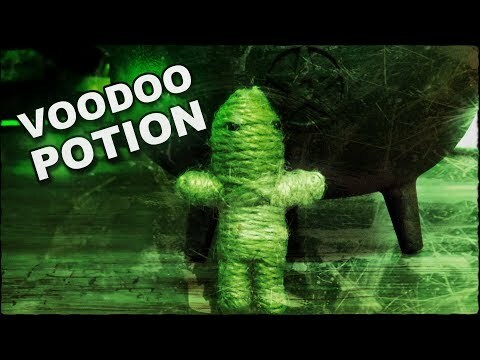 Throughout the first and second series of The ParaPod, Barry read out several badly researched and generally very poor rituals, here's the complete list. Yvette Fielding and Derek Acorah visit West Wycombe caves, the site of the notorious Hell Fire Club's satanic rituals, hoping something will go bump during their nighttime vigil.